Our aim is to assist older people to remain in their own homes by offering support, companionship and non-medical care. N4G has opened an office in Watford to better serve the local area. Call us on 01923 944083 to talk about our services. 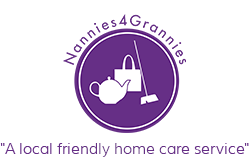 Nannies 4 Grannies Ltd was established in 2014 to provide a reliable, local, home care support and companionship service for older residents in South Hertfordshire. Our aim is to ensure you or your loved one has the support and freedom to remain happy and comfortable in their own home. In laying a foundation of trust, we can build a friendly and consistent relationship with our clients. We offer a range of services to individuals or couples and will meet with you to agree a personal service tailored to your needs. 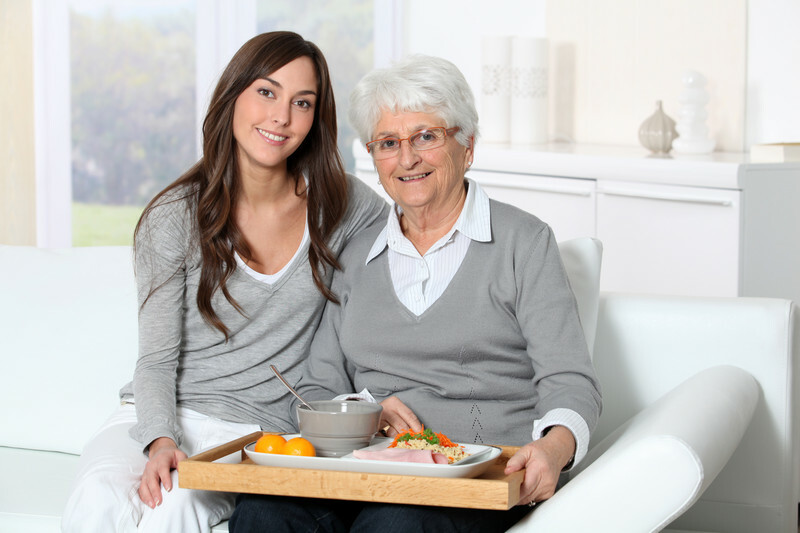 Our focus is on companionship and assistance around the home, building on your confidence and independence. We do not offer personal care or medical assistance.